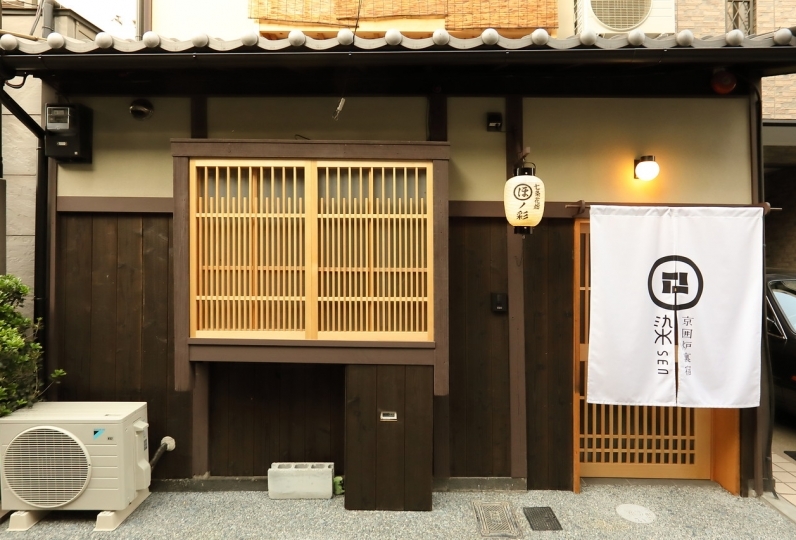 This is a hotel where you may meet the real Japan. 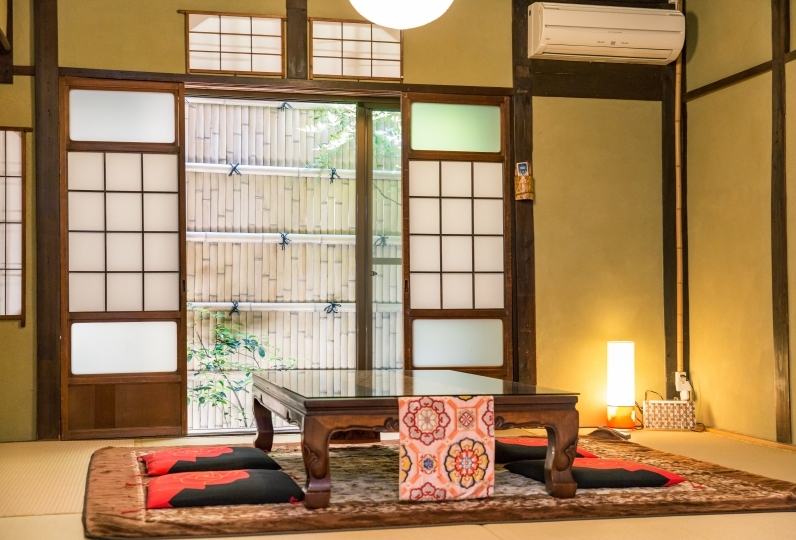 Why not experience a life of a Kyoto town house limited for only a group per day? 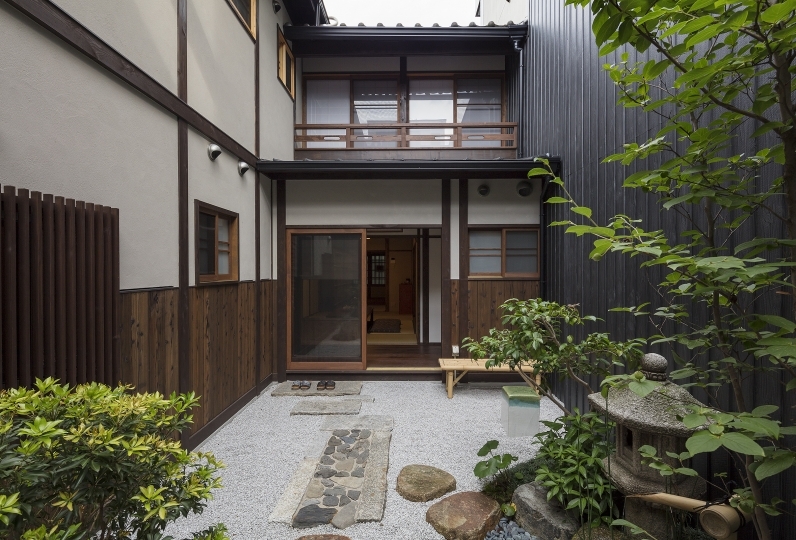 This hotel is centered on the theme of Japan seen from the eyes of a foreigner, where western essence is added to the beauty of Japan. 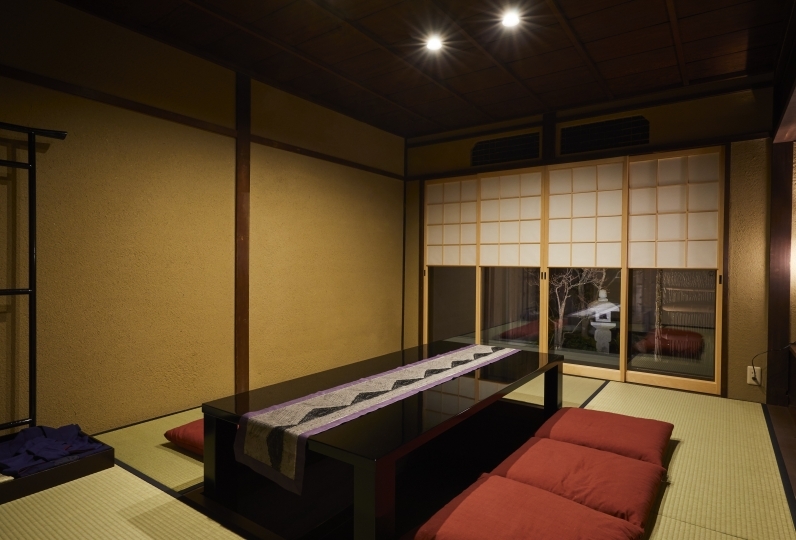 Please enjoy the new Japanese style such as the Ukiyo-e and the wall decorations of Nishi-jin ori. 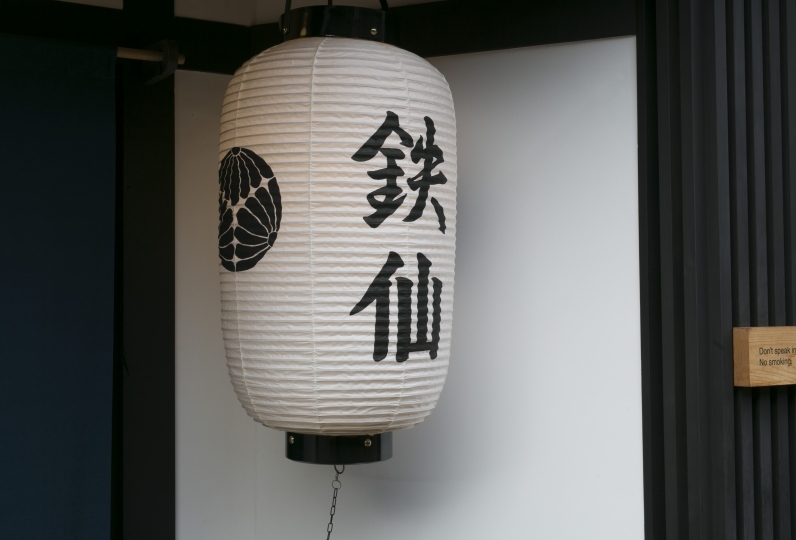 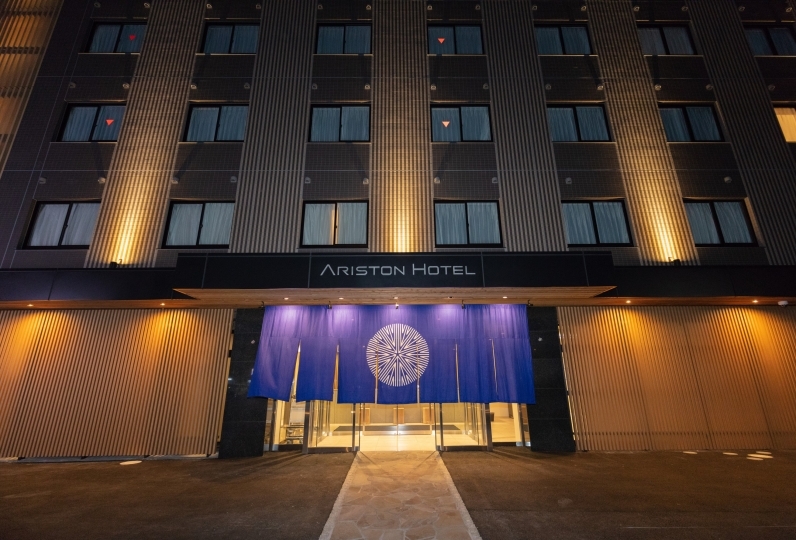 This hotel is located within walking distance from Toji temple, the world heritage, where you may view the Gojunoto(five-storied pagoda), the symbol of this ancient city. 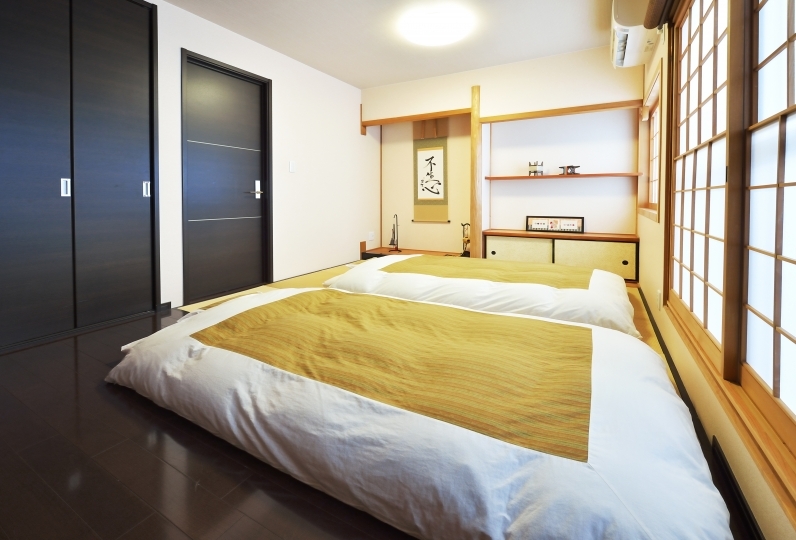 It is a great hotel for active guests whom want to fully enjoy Kyoto. 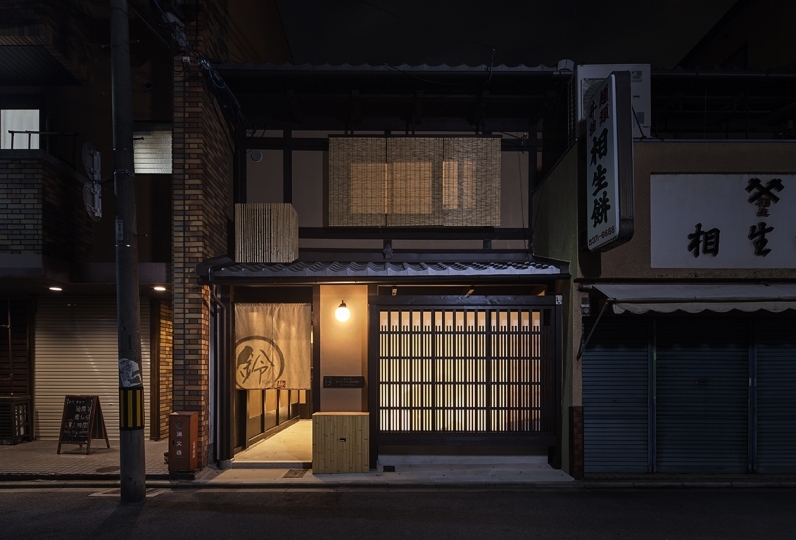 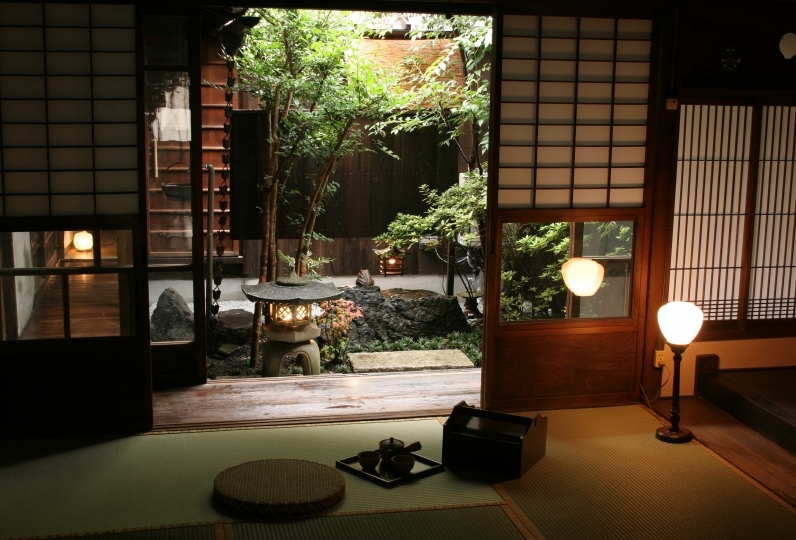 This hotel is a whole rented house where you may experience the atmosphere of Kyoto. 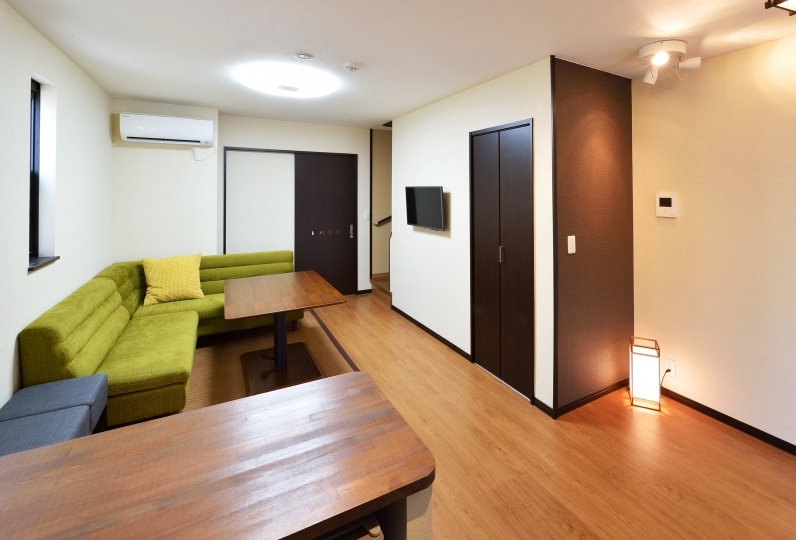 Necessary facilities such as a kitchen and a washing machine are equipped. 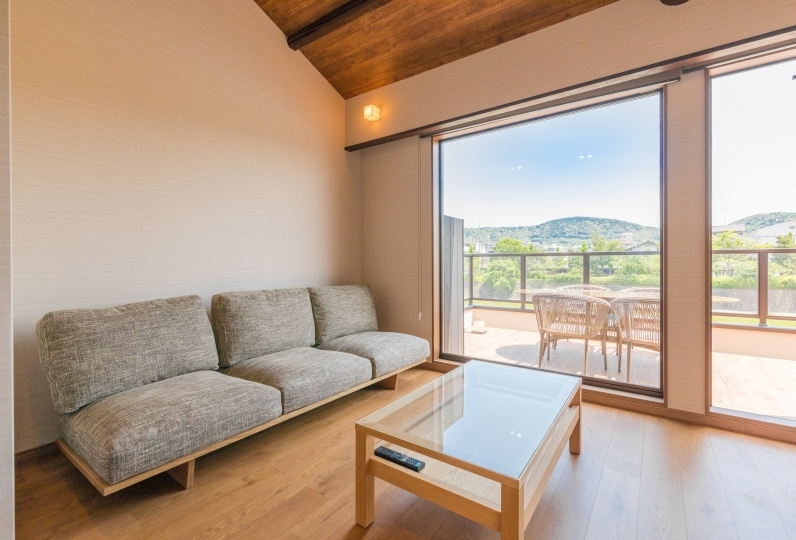 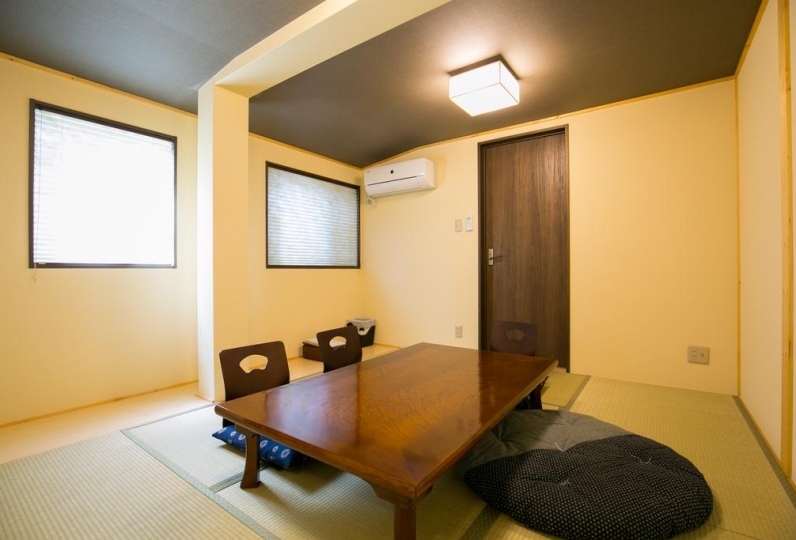 Please enjoy the stay at a the Kyoto town house as if you are staying at your very own home.